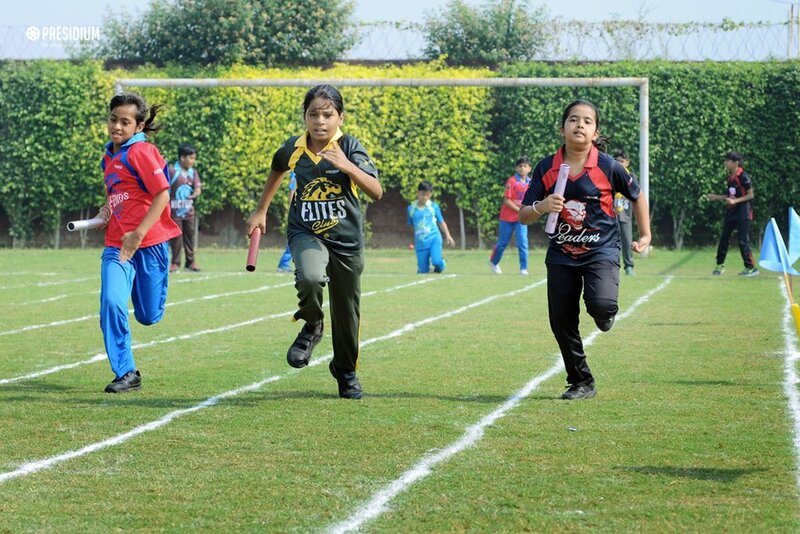 Sports do not build character, they reveal it! 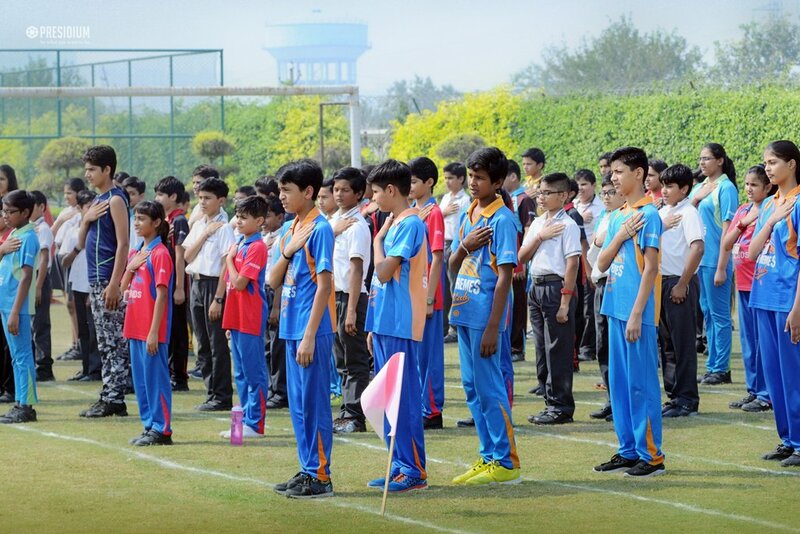 Sports inculcate discipline and build sportsmanship to promote playing within the spirits of the game and to deal with both winning and losing with grace. 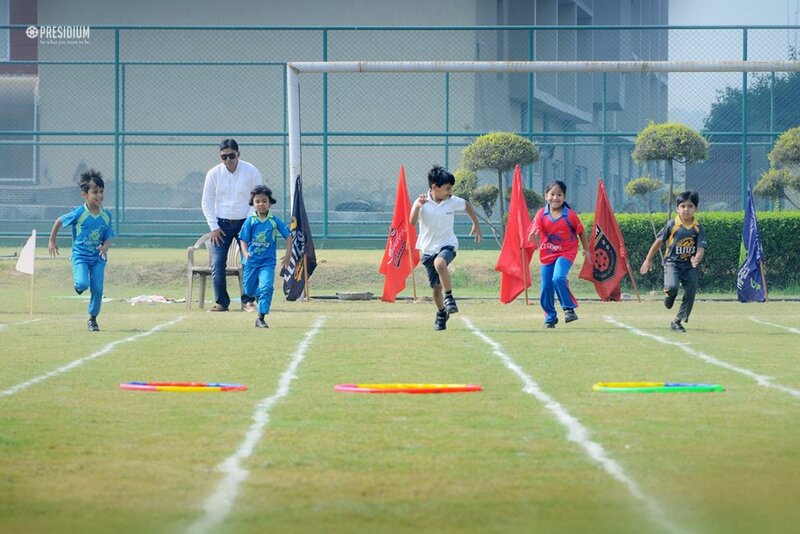 The astounding journey of Presidium Raj Nagar witnessed another milestone with the 3rd Annual Sports Day - Enthusia 2017. 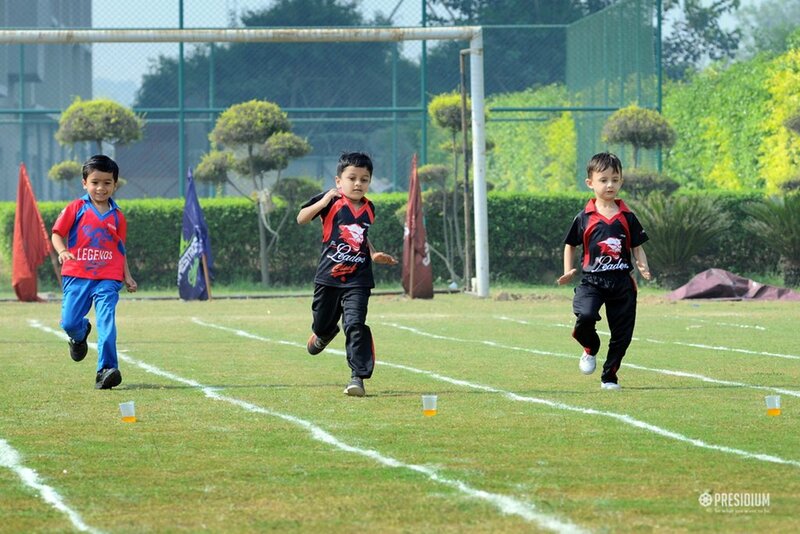 Over 200 young Presidians proactively participated in this grand sports event and filled the day with nail-biting excitement. 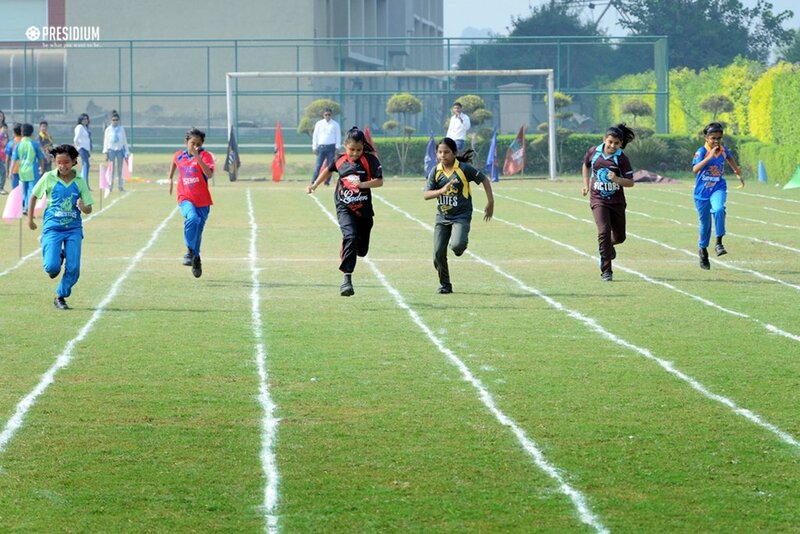 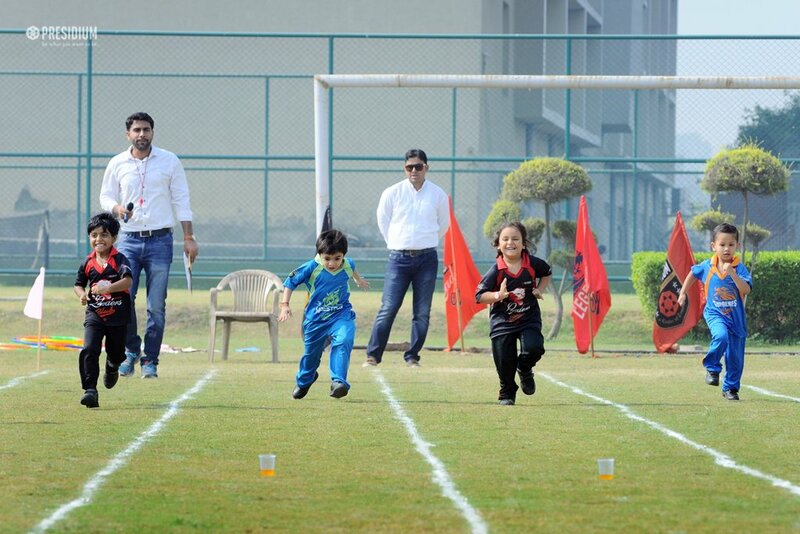 The air was filled with cheering and tons and encouragement for the young athletes, who performed wonderfully in sports challenges like Drink and Run Race, Wear the Ring Race, Balance the Ball Race, Pick the Ball Race and Sprint Race. 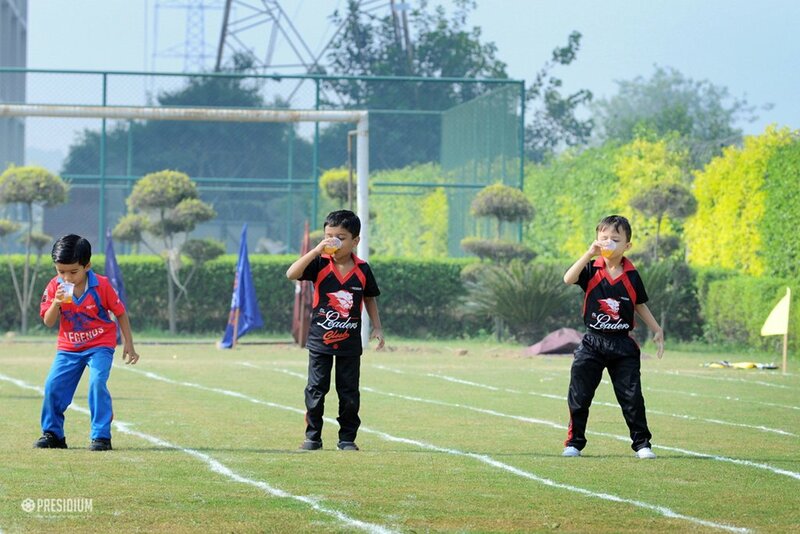 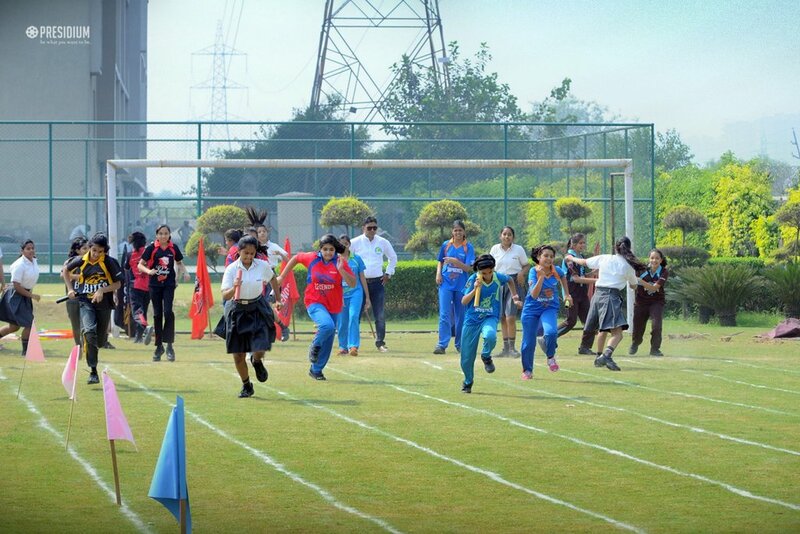 Felicitating the winners with trophies and certificates, the sports day was an enthralling event for all.